Take 30% off Your Entire Rite Aid Online Purchase, Today Only! 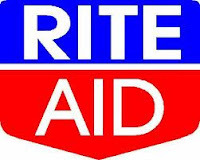 Today only, you can save 30% on your entire online purchase from Rite Aid! Just enter the code TXRELIEF before checking out.